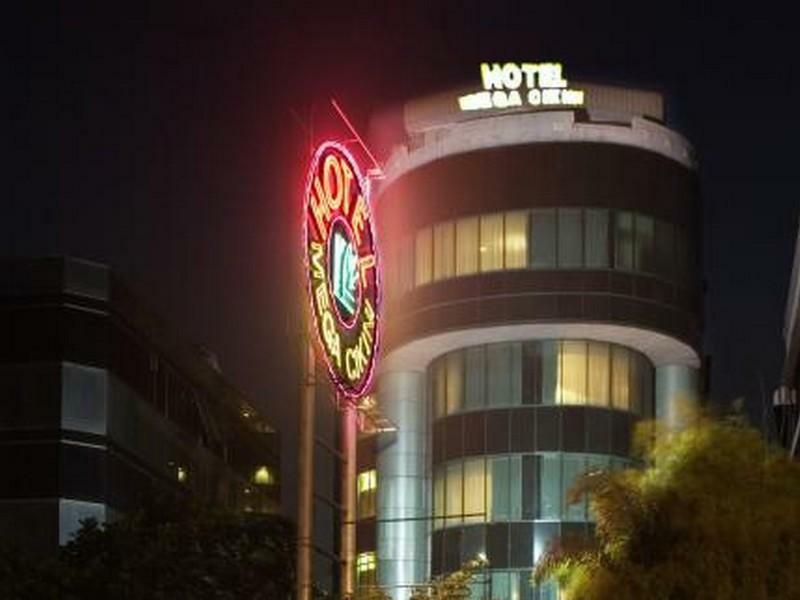 With its central location, Mega Cikini Hotel is within easy reach of most tourist attractions and business addresses in Jakarta. This 2-star hotel offers 119 comfortable guestrooms with a range of in-room facilities suitable for the modern traveler. In-room facilities include air conditioning, internet access (wireless), television, bathtub, shower, satellite/cable TV, complimentary bottled water. Guests can experience the high standards of comfort while staying at this luxury Jakarta hotel with everything they need right on the site such as 24hr room service, shops, coffee shop, laundry service/dry cleaning, meeting facilities, restaurant, safety deposit boxes, salon. In addition, the hotel's guests can enjoy the leisure and sports facilities provided on the premises: massage. With elegant facilities and hospitality, guests at this hotel will surely have an impressive stay. To make your reservation at the Mega Cikini Hotel quick and easy, please select your preferred dates of stay and proceed with our secure online booking form.